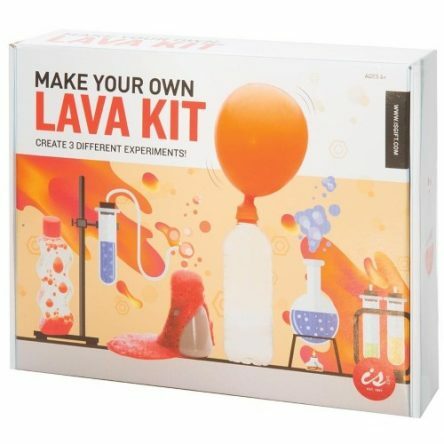 Create 3 different experiments with the iSGift Make Your Own Lava Kit! 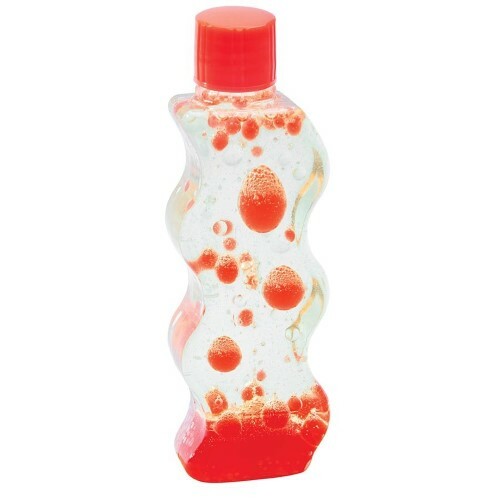 This fantastic kit includes everything you need to create your own lava lamps, erupting volcanos and self-inflating balloons! 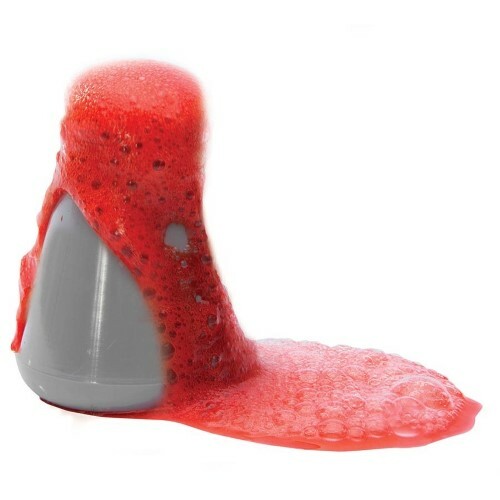 The perfect science experiment kit for inquisitive minds! WARNING! Children under 8 years can choke or suffocate on uninflated or broken balloons. Adult supervision required. Keep uninflated balloons from children. Discard broken balloons at once.